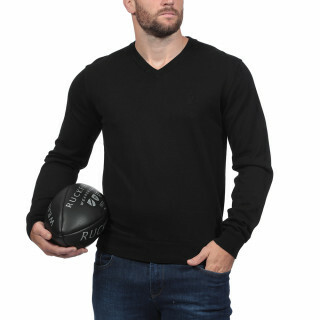 Ruckfield jumpers and cardigans in 100% cotton are classic and chic yet still have the rugby spirit and values so dear to Sébastien Chabal. 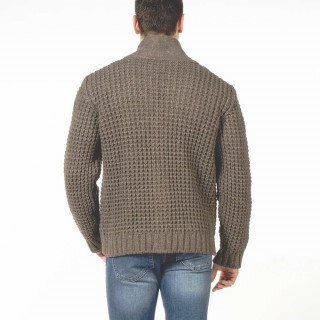 The new collection of jumpers and cardigans is available in XXL / XXXL (3XL) / XXXXL (4XL). 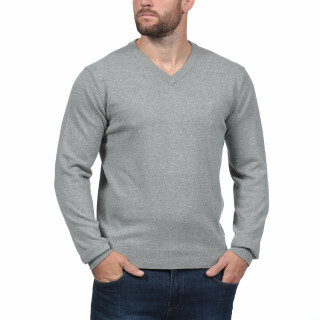 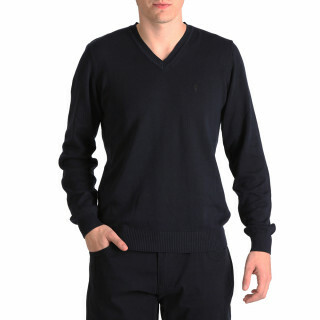 RUGBY CARDIGAN AND JUMPER SALES: Ruckfield sales. 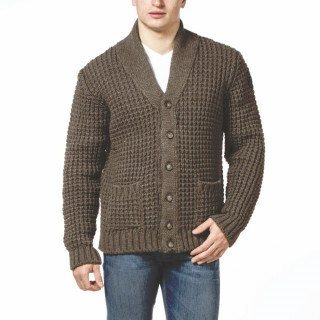 Enjoy special reductions on our XXL, XXXL and 4XL cardigans and sweatshirts and our very affordable rugby cardigans and sweatshirts!